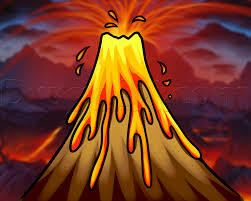 Kids will make model volcanoes and we will erupt our giant volcano simulator, Mt. Closter. Register for Event: February After-School Classes 1st-2nd Gr.